The Robinson Theater & The American Heart Association Present Black Panther!! 09/08/2018 6:00 AM by Jacob C.
WHAT: A free social event held in addition to the Robinson’s regularly scheduled monthly movie nights. 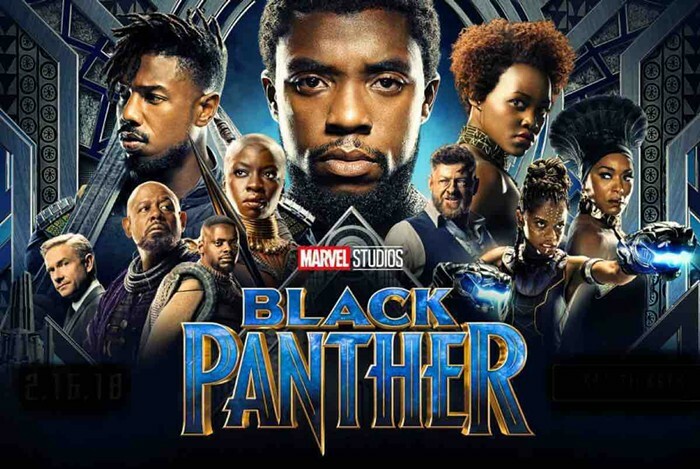 Enjoy the “Black Panther” movie, healthy snacks and a kick-off for the new Church Hill Forever, Church Hill Together initiative. The first of several unity events planned for the Church Hill community under this initiative. WHY: The Church Hill Forever, Church Hill Together initiative is a series of community engagements designed to celebrate the district’s historical and cultural pride while creating a sense of unity for all residents. It will also give community partners a forum for keeping residents informed of exciting new developments that promote healthy living such as the Market @ 25th Street, the VCU Health & Wellness Center, the Reynold’s Culinary Arts School and housing opportunities. HOW: Just show up! Part of the monthly movie showings hosted by the Robinson Theater, this free event is open to the public. No registration required.